If you’ve ever been a part of an amateur dramatics society then you’ll probably know that when you’re putting on a production, things often go wrong. Very wrong. You’d be hard pushed to find a more shambolic performance behind the scenes than what happens to The Cornley Polytechnic Drama Society in Mischief Makers’ latest work, though. And if you have been in a production that’s as bad as theirs, well, I feel for you. 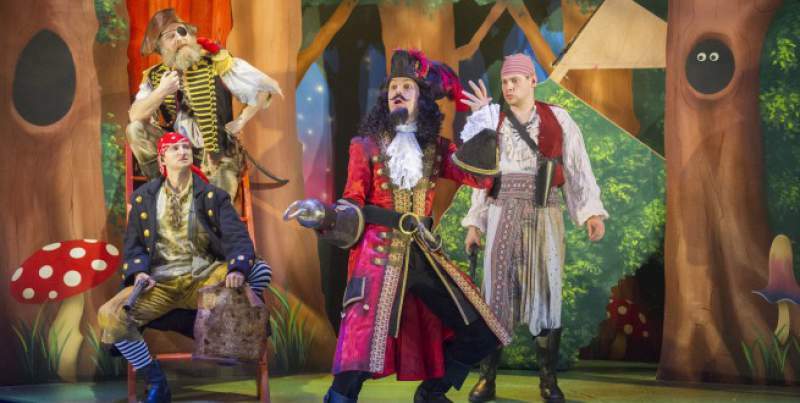 Mischief Makers present Peter Pan Goes Wrong between Wednesday 1st and Saturday 4th July at Theatre Royal, Newcastle.